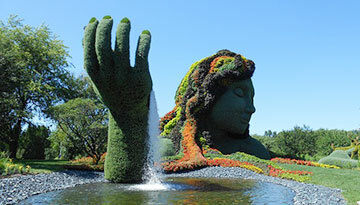 Situated on an island in the province of Quebec, Montreal is Canada's second largest city. The official language of Montreal is French, but the majority of people speak some English, with over half of the city's population being fully bilingual, so you will find menus, signs and guides in both languages. You'll be spoilt for choice with the food in the area as Montreal is well known for its diverse range of restaurants. High on a hill above the city lies the Parc du Mont Royal, from which the city's name originates. The park is popular with runners and cyclists, and in summer you can swim in the Lac des Castors within the park. Other landmarks in the city include the huge Cross of Montreal, which commemorates Maisonneuve, the 17th century founder of the city. If you visit in winter you may be glad of the RÉSO, the city beneath the ground, consisting of a vast network of shopping centres, hotels, apartments, banks, museums and more; not all exclusively subterranean but all accessible via a series of huge tunnels that are large enough to accommodate their own shops. 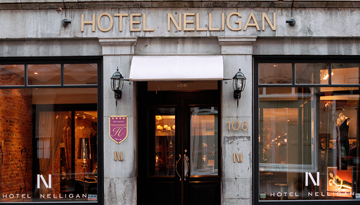 Hotel Nelligan is an elegant boutique hotel in the heart of the old town with 4 star stay. 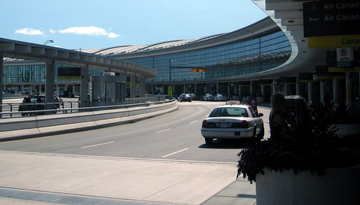 Fly from London - Montreal & Stay for 5 nights with 3 star accommodation. Room Only.